Rayko's UV Unit Now Available For Rent! Included: Dedicated trays for each process. Not Included: Carlos, chemicals, and paper. Please Call 24 hours in advance to reserve the unit. Strict Cancelation Policy of full charge for time reserved. No Exceptions. 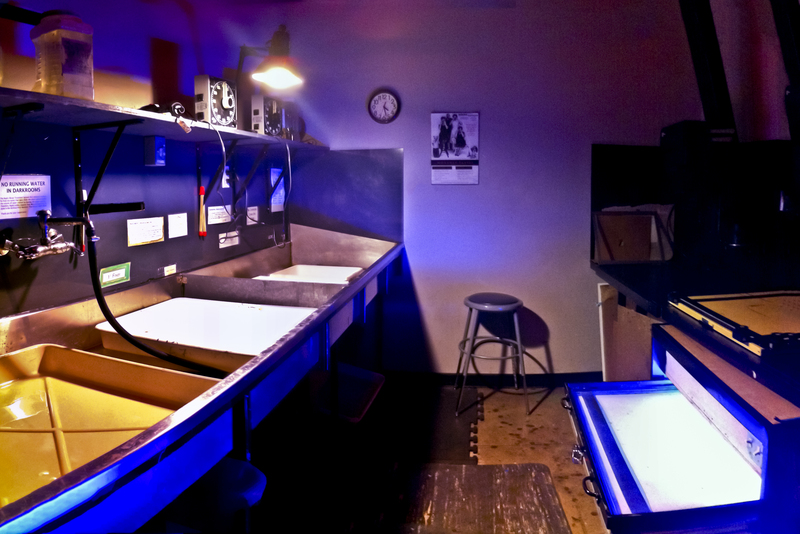 Digital Negative Making Service: If you would like Rayko to print negatives on Pictorico, the rate is $30 sq/ft. Each negative is created with a curve for each particular porcess to be done on Rayko’s enlargers or UV Unit. We are not responsible if the negative does not work correctly on your own equipment. Curves or their creation are not included with the print order.